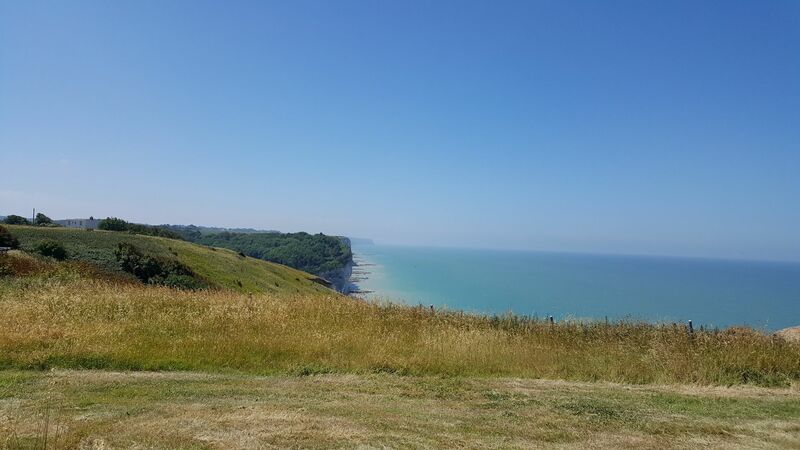 From seaside to riverside and covering countryside in between, the Seine-Maritime department in Normandy is an exquisite spot for camping holidays and, whether your pitching the tent or parking a campervan, you're sure to find a knock-out campsite to suit. Ferry rides in the sun and seaside drives in the car make it an easy journey for Brits, while the place isn't short on history, mystery and darn good food too. 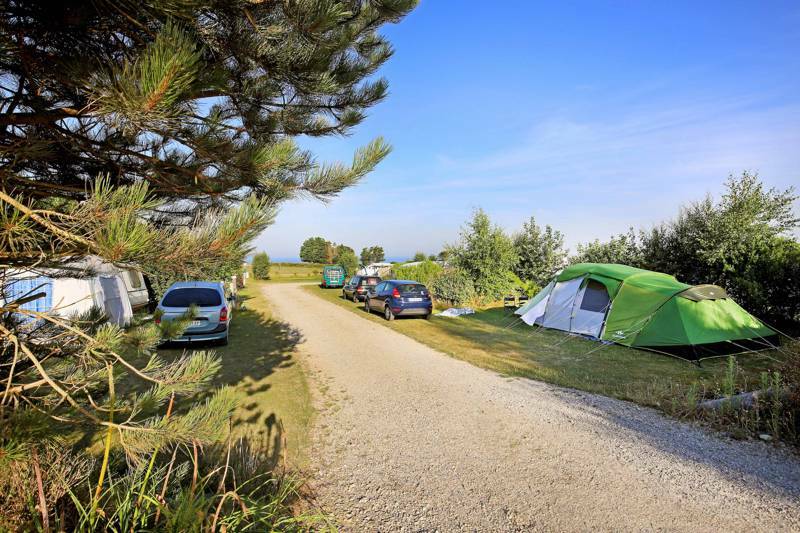 at Campsites in Seine-Maritime, From seaside to riverside and covering countryside in between, the Seine-Maritime department in Normandy is an exquisite spot for camping holidays and, whether your pitching the tent or parking a campervan, you'll find an excellent campsite to suit. Discover the best pitches in Seine-Maritime with this hand-picked collection of campsites, all chosen by the experts at Cool Camping.